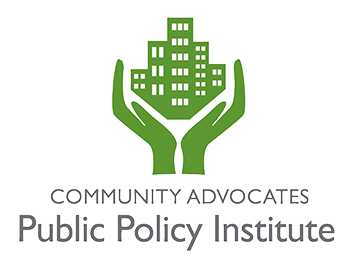 Stay up to date on the current projects and advocacy efforts of the Public Policy Institute! 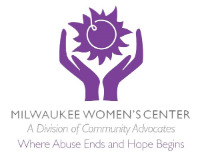 The Milwaukee Prevention Journal is a bi-weekly e-newsletter tailored to those interested in staying updated on prevention work within and outside of the Public Policy Institute. 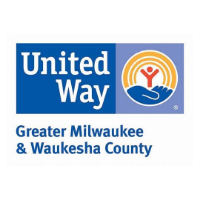 You'll receive regular updates on events, jobs, grants, and other news related to prevention work. The Public Policy Institute E-Newsletter keeps you up to date on the various projects that PPI is working on, both policy and prevention related.